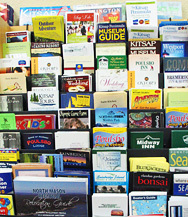 The Kitsap Peninsula is home to two Native American tribes, the Suquamish Tribe and the Port Gamble S'Klallam Tribe. 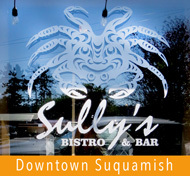 A drive from the peninsula across the Hood Canal bridge takes you out to the Olympic Peninsula, home of the the Skokomish Tribe. Today all three tribes operate local enterprises and host tribal celebrations, many of which are open to the public, including the historic Canoe Journeys. 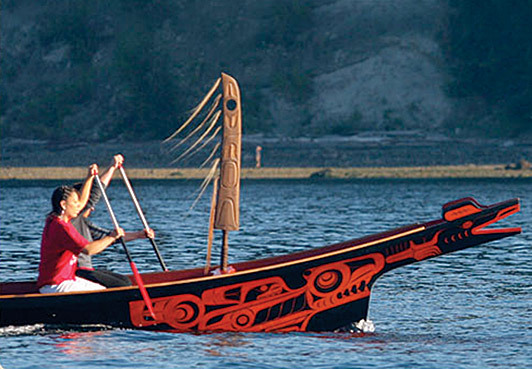 The Suquamish Tribe hosts Chief Seattle Days in August to commemorate Chief Seattle and celebrate tribal traditions. Chief Seattle was an ancestral leader of the Suquamish Tribe born in 1786 at the Old Man House village in Suquamish. 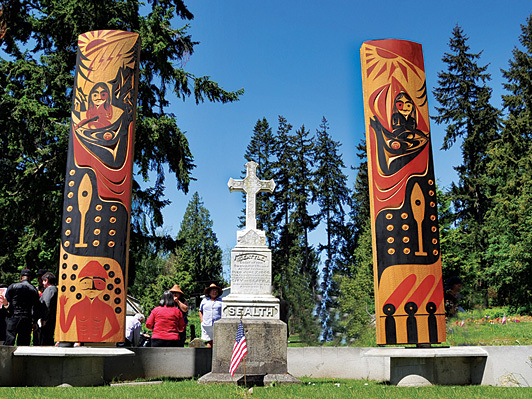 Today you can visit the beautifully restored Chief Seattle gravesite, just steps from the Suquamish Museum, where you can learn much more about this important Native American icon. 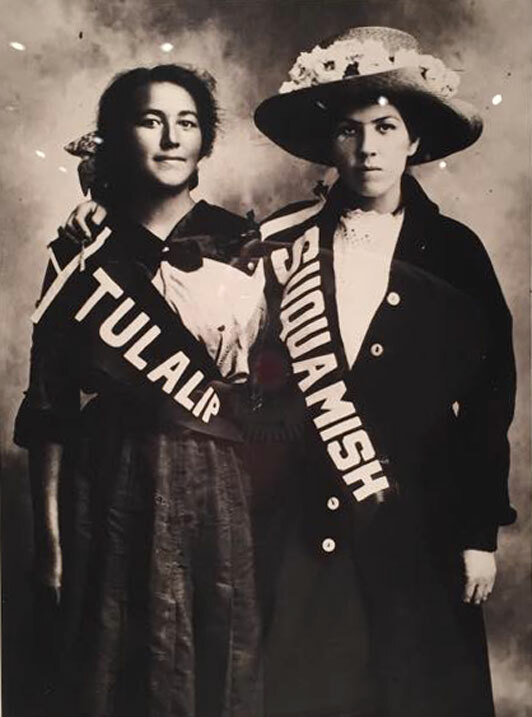 The Suquamish Tribe lives on the 7,657-acre Port Madison Reservation, which includes Suquamish and Indianola. It is the ancient place on Agate Passage, the site of Old Man House village, the winter home of Chief Seattle and the heart of the Suquamish people. 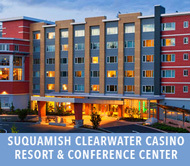 It is here that the Suquamish people live on the land of their ancestors and great-grandchildren. 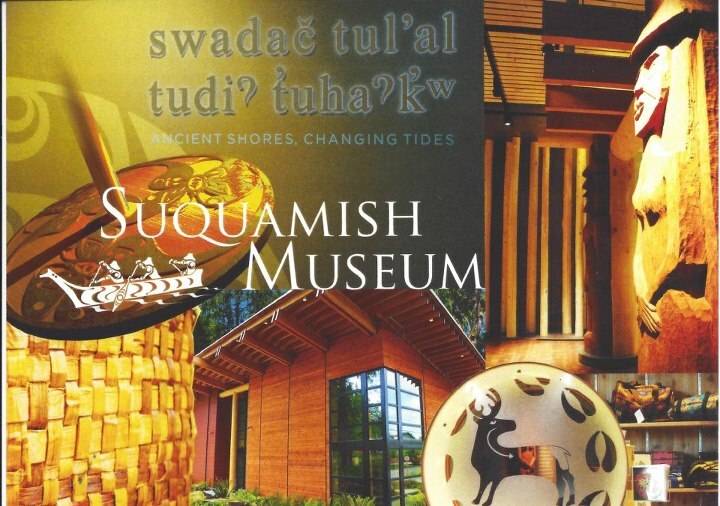 To learn more about this remarkable cultures, visit the websites for the Suquamish Tribe and Suquamish Museum. The Port Gamble S'Klallam Reservation is located in Little Boston, between Kingston and Hansville. It consists of 1,340 acres held in trust by the federal government. There is no private land ownership on the reservation.